Major DP Singh had lost his right leg during Kargil War. 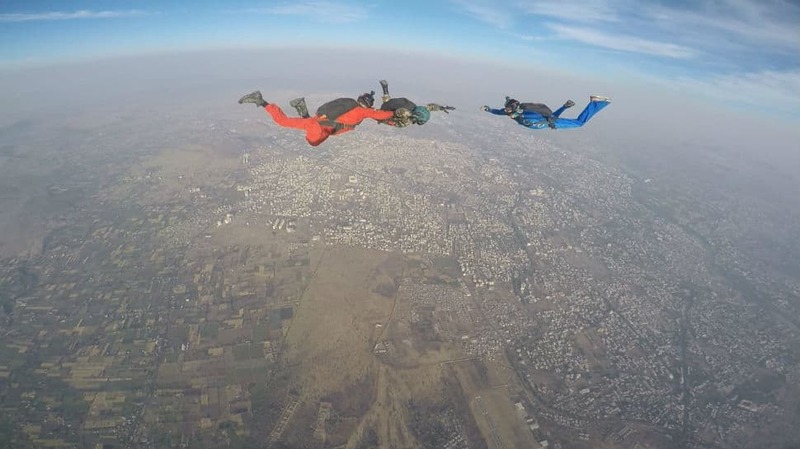 On Thursday (March 28), he completed a successful skydive. 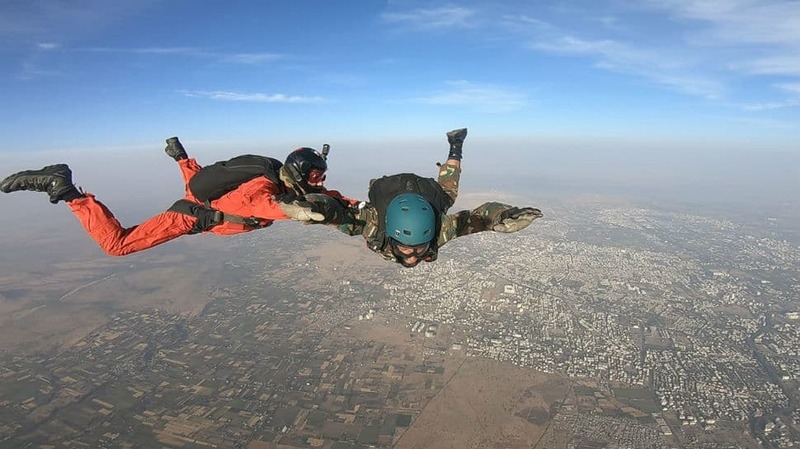 The sky is the limit for valiant heroes of the Indian Army and it is this valour that was epitomised recently by Major DP Singh - also known as 'India's Blade Runner' - when he jumped off a plane and completed a successful skydive. 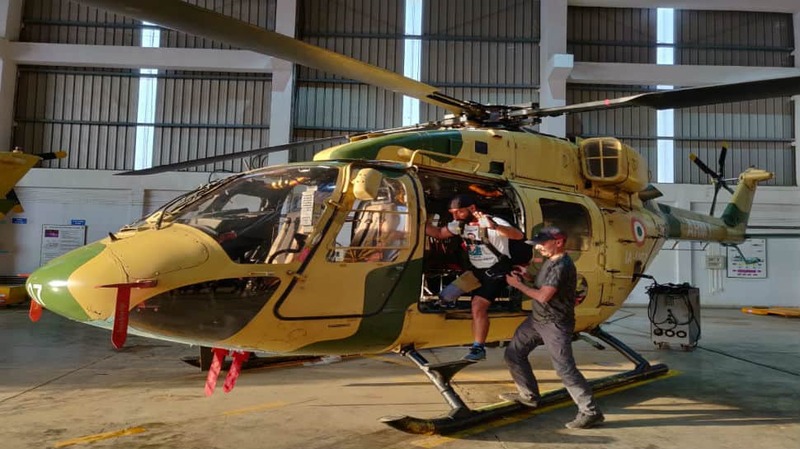 Major Singh had lost the use of his right leg during the Kargil War but it was only a minor setback for a man on a mission. 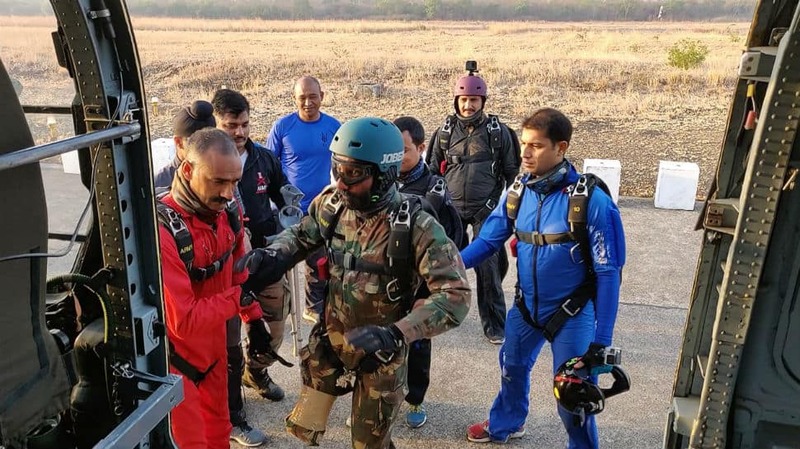 Major Singh was trained for the dive from March 18 after Army Chief General Bipin Rawat had approved the activity to commemorate 'Year of Disabled in the Line of Duty. 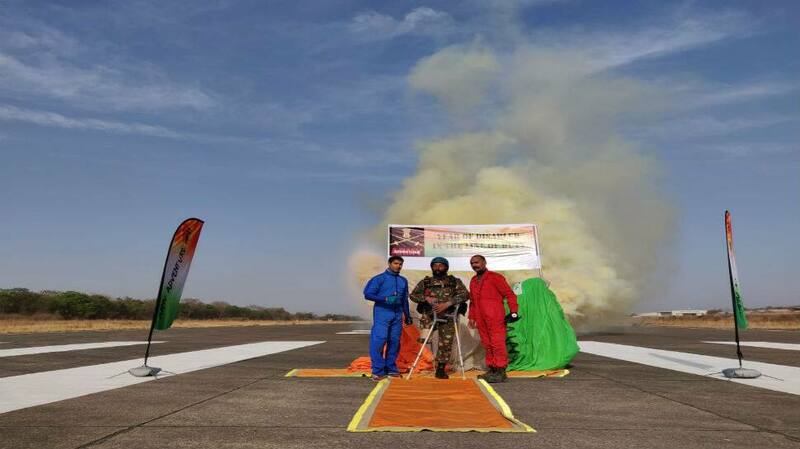 The soldier completed the training and the skydive in Nasik on Thursday (March 28). 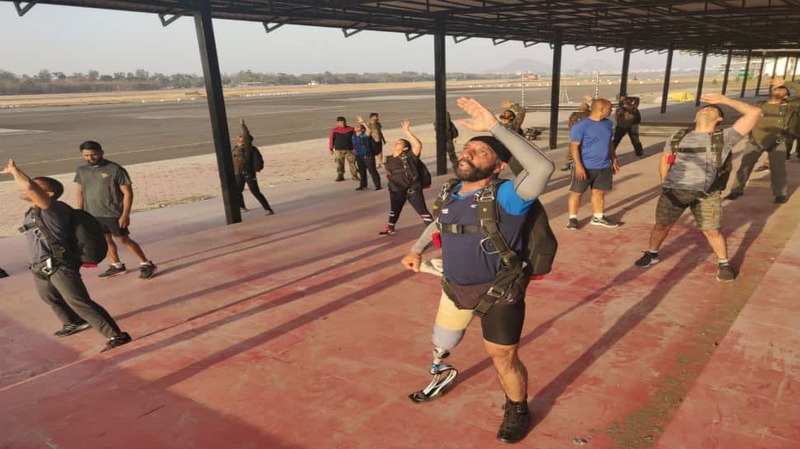 An inspiration to not just fellow soldiers but also to people at large, the indomitable spirit of Major Singh will help Army carry forward the message that physical limitations are no limitations for the strong-willed and the brave. 2018 was celebrated by the Indian Army as 'Year of Disabled in the Line of Duty' while 2019 has been declared as 'Year of Next Kin'.